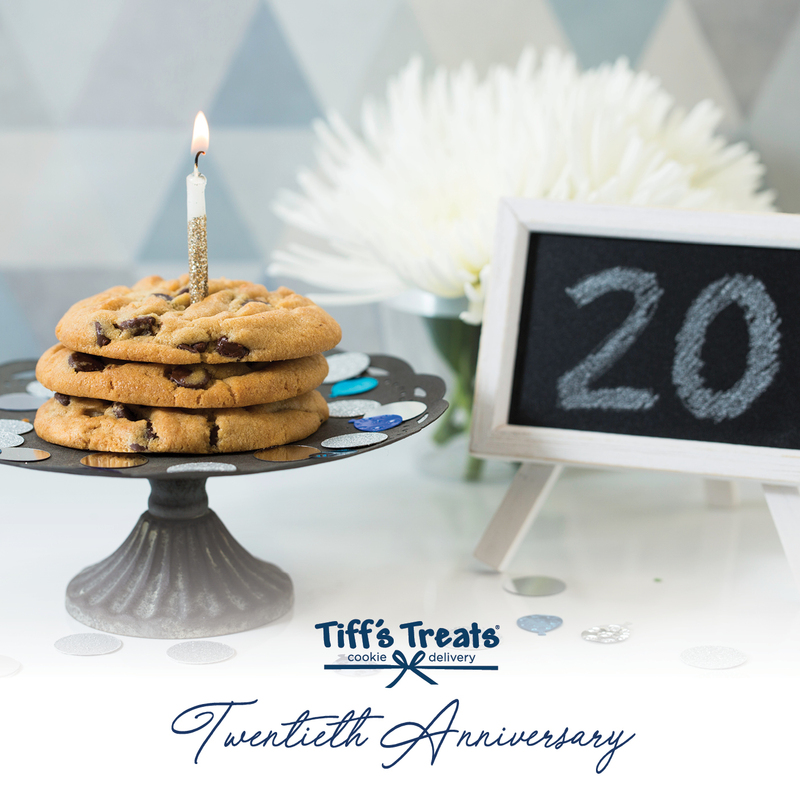 Austin Free-Net has been selected to participate in a charity competition with Tiff's Treats to celebrate their 20th Anniversary. We get 10% of each sale when our special code is applied to an order. Share the code below with your friends, and place your order with Tiff's Treats today! The organization with the most sales at the end of January will win an additional $20,000! Ten percent of your sale will go to Austin Free-Net.